Excellencies, Colleagues, Panel Members, Friends. After a great presentation by HE Prof Qaiumi on Pathways to growth/ I am really delighted / to present the ‘Productive Afghanistan – A Domestic Market Recapturing Strategy. (2019-2025)’ that I promised HE the president and our parliament last year for the first time and in such a technically rich forum. This strategy has focused on how to make the cost of production lower and thus the local products more competitive. This strategy is build based on Afghanization, commercialization, and industrialization concepts. The Import Substitution Strategy is unapologetic in its commitment to placing Afghanistan first. The strategy has been formulated in full coordination of my colleagues across in the government , and its macro-economic projections are tied into the growth strategy scenario framework. While import substitution has been marginalized from development policy discourse since the 1970s, the truth is that most economies in the regions surrounding Afghanistan/ pursue an investment policy based on Import Substitution Industrialization; however to varying degrees. Moreover, as our neighbors have similar production profiles/ and are closer to global markets,/ it is likely to be easier to offset imports than to export bulk commodities to new markets. External money flowing has allowed us to import from abroad/ while unemployment rates at home remain static at best. /Poverty rates stood at 55% in 2016/2017. 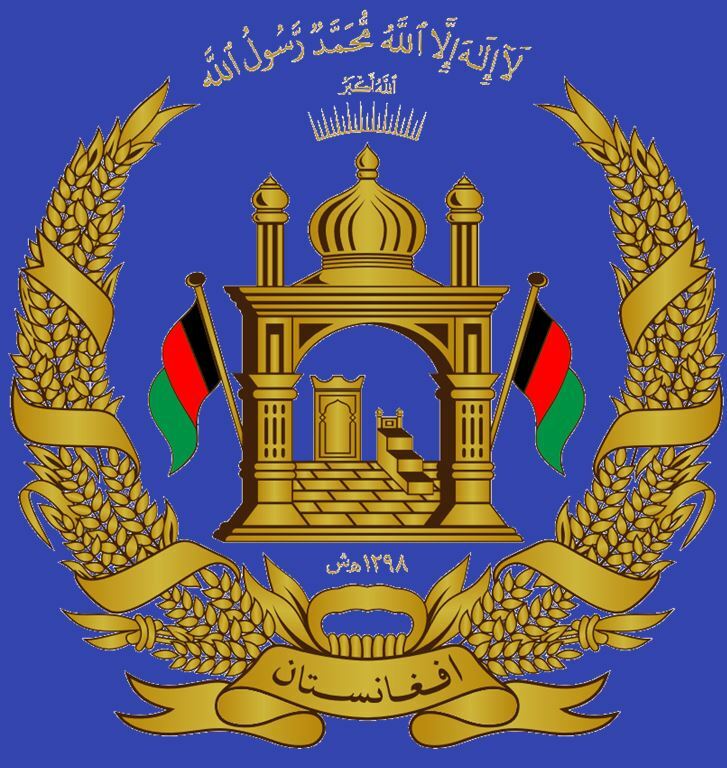 as a result of the depreciating Afghani by 60% since 2011 /still exports have not increased/ and the rising costs of imports has not stimulated increased output /at home either.Currently, our national purchasing power/ is generating jobs abroad/ while we are in dire need to generate jobs at home. While the largest percentage of imports cannot be substituted/, this strategy identified/ a select group of products that show considerable potential for substitution. Agriculture ( as has always been stressed by HE the President including this morning./ And we are confident that Substitution/ delivers growth, revenue and jobs. Almost two decades of external support has allowed us to learn some important lessons/. Overseas development assistance has provided considerable support to my country,/ but at the same time it has created a perpetual problem of short-termism. I am therefore delighted to put forward this strategy based around the three pillars/ Afghanization, industrialization and commercialization. ▪ And by Industrialization/ we mean improving product-space development /and economic complexity to support value addition/ and capturing the domestic markets. We have land, excess liquidity in the banking sector/, a generation of knowledge and skill thirsty workers/ and a willing and supportive international community./ We have huge latent economic potential/, but we lack the incentives,/ modalities /and toolkit necessary to improve the economic foundation/ towards accelerated growth. ▪ Generate growth and employment at home. None of this will be easy ! Given that all successful growth involves compounding and positive multipliers/, we believe that this strategy will go a long way/ to improving the environment for investment decision making in general/, but specifically for the selected sectors/, to use donor money more wisely/, and to lay the foundation for the self-reliance from the ground up. This strategy has been developed considering the local context ,/ mainly by Afghan experts, with the help of the World bank and EU in a period of almost one year/. Wide range of s consultations went underway for development of this strategy paper with line ministries/ including Finance/, mining,/ Agriculture,/ industry and Commerce/, Labor and Social affairs/, Central Bank/, Advisor to HE the President on Agriculture/ as well as key donors/ and private sector ( All chambers, Federations and SMEs Association included). Twice debated in PriSEC/ and once in the Economic Sub Committee of Council of Ministers /, It has also been presented to HE the president. It means initial comments and views were incorporated from stakeholders/ and we are now in the stage of collecting final ideas/ before we submit it to HEC and Cabinet. /And eventually your technical and financial support for its smooth implementation/ in our way towards the self reliance. According to our plan the implementation should start in early 2019/ and with all that,/ I would like to thank you for your continued support/ and welcome you with open arms to make this visionary strategy a reality.